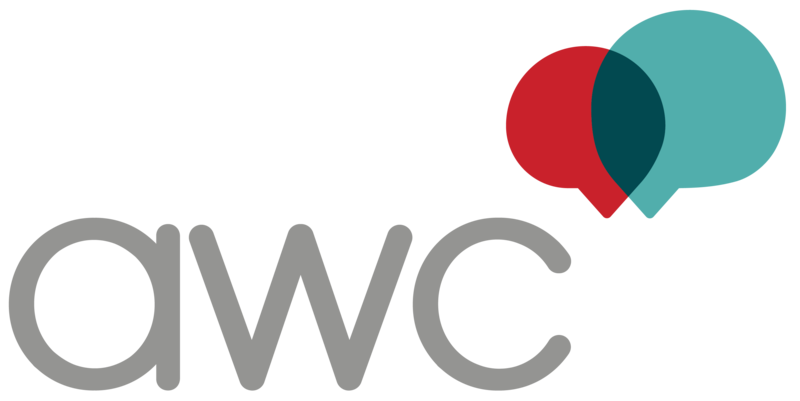 The Association for Women in Communications (AWC) is the premier organization for empowering women like you with the strength, support, and tools for elevating your career and becoming an agent of change in the industry. We are a network of like-minded women who are genuinely invested in helping you reach your potential. 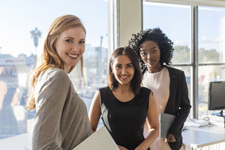 If you are passionate for communications, driven toward greatness, motivated to lead, and inspired to elevate the future of this industry, join the thousands of women nationwide who have already discovered the benefits of AWC. 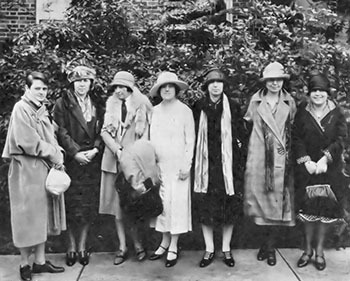 AWC was founded in 1909 as Theta Sigma Phi, an honorary student journalism fraternity at the University of Washington. These bright young women cultivated the foundation for what is now AWC—a strong national network of communicators in a broad range of disciplines. The common thread of all great leaders is a constant thirst for knowledge. Through our local chapter program, online business courses, and sessions at the AWC National Conference, AWC provides members with the training and leadership skills necessary to stay ahead in the ever-evolving communications landscape.